ALWB Winter is coming! 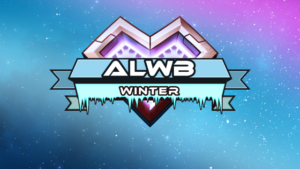 Sign up for the new season of the ALWB over at http://alwb.ca/winter and fight for glory! This tournament features a Round Robin season where you’ll face off against all other teams in your bracket twice. The best teams will move on to the Playoff Bracket, and eventually the Grand Finale!